Americans are workaholics, yet, we are still unproductive when compared to countries that encourage their workers to have a healthy work-life balance. 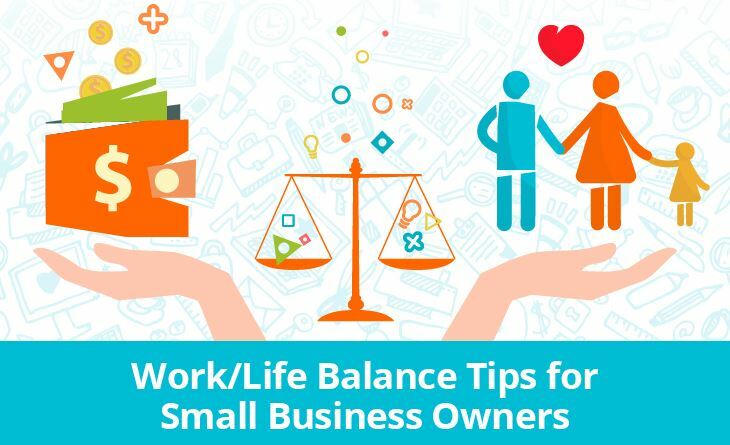 It’s time for us to find that balance as it will help out with your well-being, productivity, and growth! Here are a few ways you can get started.